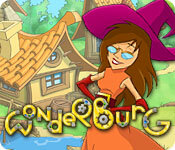 Save a small town from certain gelatinous doom in this challenging puzzler that will provide hours of fun. 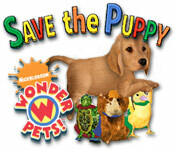 Join the Wonder Pets on a journey to save the puppy! He needs to get out of the house to pee and only the Wonder Pets can help! 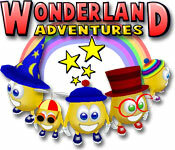 Go on a delightful adventure through the magical world of Wonderland. 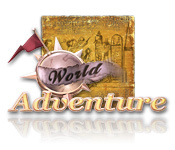 Guide our heroes through one hundred diverse levels as they solve a wide array of puzzles. 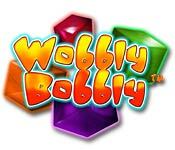 Test your wit and challenge your reflexes in this puzzle adventure filled with a fun storyline and tons of mini-adventures! 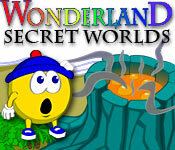 A new puzzle adventure in the world of Wonderland. 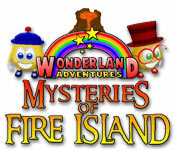 Can you uncover the mysteries of Fire Island? 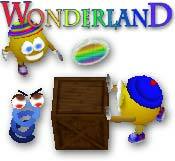 Clean up after the storm and rescue a few little friends in this unique mix of puzzle solving and arcade action. 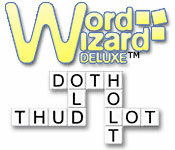 Situate words on a grid to complete the puzzle and uncover the mystery phrase. Arrange floating cereal letters before they get soggy and sink. 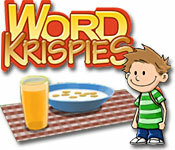 Make words and eat your breakfast! 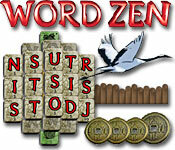 Relax and enjoy yourself with this peaceful fusion of word building and solitaire. Search no further! 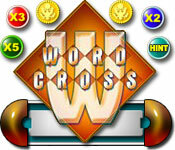 This family-friendly game has thousands of word groups, numerous game types, and settings for all ages! 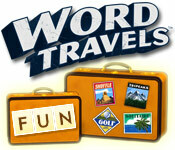 Word Travels sets you off on a safari around the world as you spell your way from one exciting destination to the next. In a freak scientific accident, 10 spiders became super intelligent and invaded your home. Create words to sweep them away. 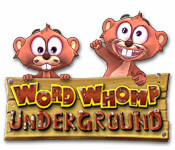 Help the wacky gophers collect acorns and spare parts for their underground drilling machines by spelling as many words as you can! 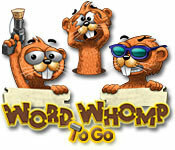 Unscramble letters to move your gophers to their snacks, digging your way to a bigger vocabulary in this hilarious spelling game! 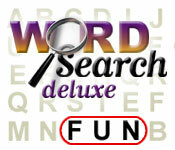 With enough variety to endlessly entertain, it's a perfect choice for word game experts and beginners alike. 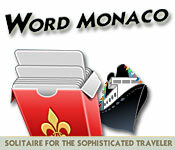 Word fanatics and Mahjong fans alike will enjoy the challenge of this point-earning, word-forming, tile-clearing sensation! 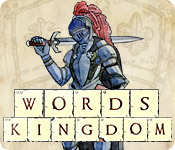 You must play as a brave knight and must eliminate the barbarian invaders from the kingdom by successfully winning word battles. Go on a World Adventure to find your missing grandfather, and the ancient lost artifacts he was tracking down for a museum! 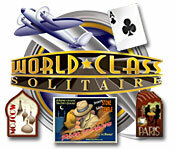 Travel to exotic locales around the world with Maggie as she films a motion picture in this classic-style solitaire adventure!